A note about before and after at NSIDC | Watts Up With That? 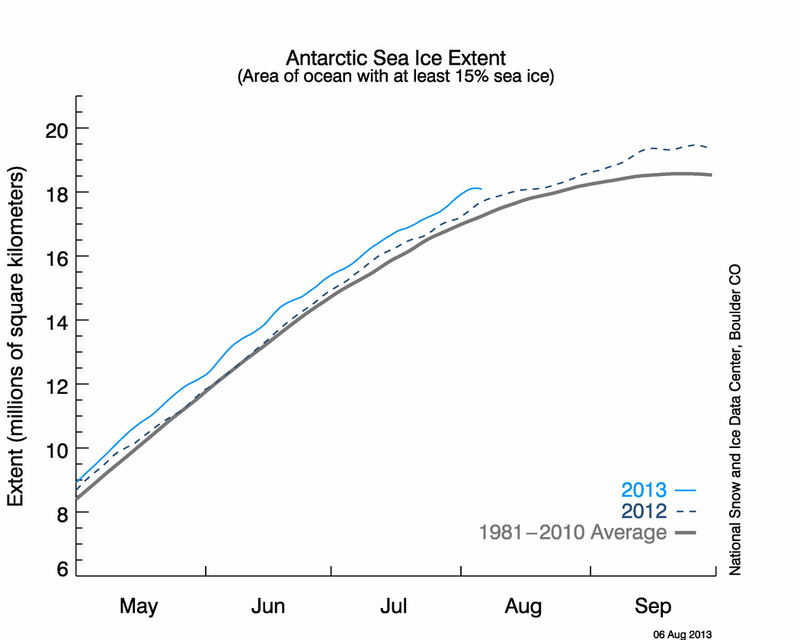 Do you have any idea why the southern sea ice extent uptick disappeared? He answered within minutes. Walt is very good about being responsive on issues related to NSIDC. For that he should be commended. It was an error in the source data we use in the sea ice algorithm we run. We have an automated QC that will take it out, but it requires data from the following day. We can QC manually too, but since it happened on a Sunday no one was around to address it. It did get corrected automatically when processing occurred this morning. I may have more from Walt in the coming day or two. Stay tuned. July 12, 2010 in Antarctic, Sea ice, Uncategorized. Oh thank heavens! For a day there I thought it was worse than I thought James Hansen thought it was! Why can’t everyone measuring climate be so forthright and diligent? Sad really. Walt may need to slow down. He’s giving the rest of the climate guys a bad name. Yeah for participatory democracy. Yeah for the web. Yeah for Anthony Watts. The NSIDC smoothing algorithm often seems to produce retroactive adjustments. Some are up; some are down. It looks fishy at first glance but it’s legit. After years of watching this I have become quite confident that it is a normal, neutral smoothing algorithm. The NSIDC plots are less jagged than some of the others but it is fair and obviously compatible. I would trust the NSIDC data with my life. UIUC uses a different lower limit (30%) but the uptick appears there as well. I’m guessing the error occurred below 30%. Probably nothing since its harder to account for some of the slush near the shorelines? This is a repeat – we have had the same answer on the arctic ice with respect to anomalies and the subsequent corrections. 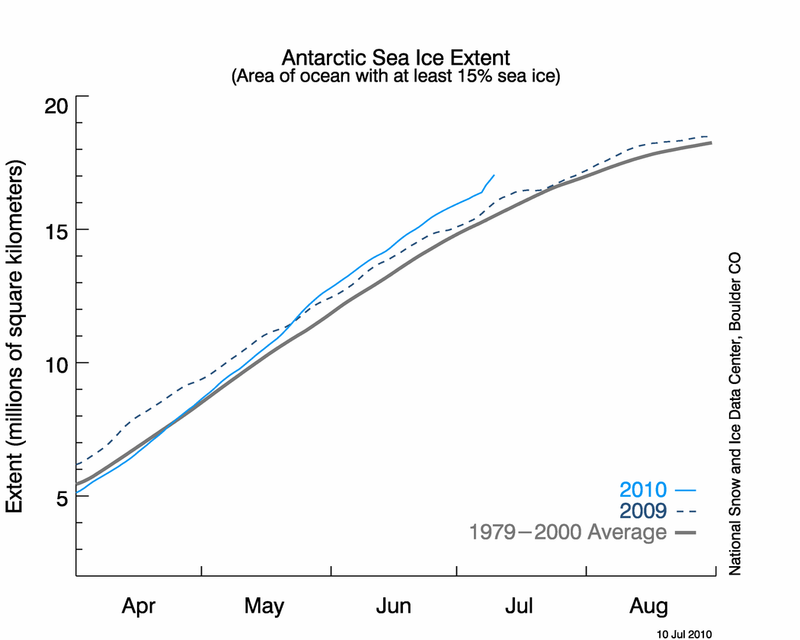 sorry, I got that wrong — the anomaly ticked down from a positive indicating a decrease in ice. Looks like they are ticking in different directions. Looks like there’s an Antarctic uptic been going on for over two months already. Anthony, next time you converse with Dr. Meier you might suggest that his graph show the last few days of data — those subject to QC modifications — in a different color. A simple footnote would explain the appearance and make it unnecessary to consult the FAQ. Information density would be improved with little added complexity. 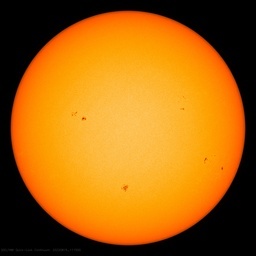 May I take advantage of this rather pleasant moment on WUWT to ask all climate scientists, would you please stop using the word “anomaly?” The word has a very long history and a very important meaning apart from anything climate scientists say about anomalies. The word “anomaly” means “an element of experience that has proved recalcitrant to all of our attempts to explain it by appeal to our theories.” In its ordinary meaning, an anomaly is a scientist’s nightmare, undeniable experience that defeats all explanation. No wonder climate scientists have a gloomy outlook on the future. Every bit of data they encounter is a disastrous defeat for their theories. It is as if Wall Street reporters began each show by saying “Stay tuned for today’s Wall Street Crash report.” “In today’s crash, the DJIA dropped 7 points and a crash twice that size is expected for tomorrow.” To make matters worse, “anomaly” is the only word for data reports that climate scientists use. Couldn’t some data be merely frightening or worrsiome rather than an anomaly? Finally, no doubt to drive the nail home, the gargantuan word “anomaly” is used to describe what are mere changes or variations in the data record. Couldn’t changes or variations be called changes or variations? Everyone else in the world uses the words “change” and “variation.” Could it be that climate scientists think of themselves as Dr. Doom? This “real time data” issue has come up before. As Dr. Walt explains it, and the numbers make sense, this is the way to do the job – although I like the idea Gary has @ 5:17. Note that the recent temperature thread had reports of bogus max-temp numbers that never get corrected. The explanations of “why not?” are as bogus as the numbers. Can Walt be placed in charge if GISTEMP? In climate-speak if it’s not anomalous then it must be ROBUST! Maybe it could be the right time to ask Dr Meier what he thinks about using PIPS to compare year-to-year ice thickness and calculate volumes with that – as opposed to PIOMAS. There’s nothing like an expert view. Thanks. I am teachable. “Robust!,” got it. Kudos to Dr. Meier for his responsiveness and hard work, but given the sensitivity and controversy surrounding arctic sea ice perhaps NSIDS shouldn’t post for public consumption near-real- time data that hasn’t at least had the automated quality control applied. What’s the rush? Is life and death involved somewhere? Shipping navigation issues? Pole bound, ice crawling climate publicity stunts impeded? I dont suppose ther is any chance that Dr Walt Meier can be tempted to do a guest post on WUWT regarding his job, what his organistaion does and how he thinks he can better interact with the greater population of interested climate science observers? 1. a deviation from the common rule, type, arrangement, or form. Yeah, Dr. Meier has a history of responding politely and with helpful information. I’d be happy to read whatever he has to say. I would trust the NSIDC data with my life. Using the “ruler to the screen” method on the enlarged graph, I show the uptick to be 3 days of data. Now that is closer to what I see and it needs a proper explanation. I don’t suppose there is any chance that Dr Walt Meier can be tempted to do a guest post on WUWT regarding his job, what his organisation does and how he thinks he can better interact with the greater population of interested climate science observers? 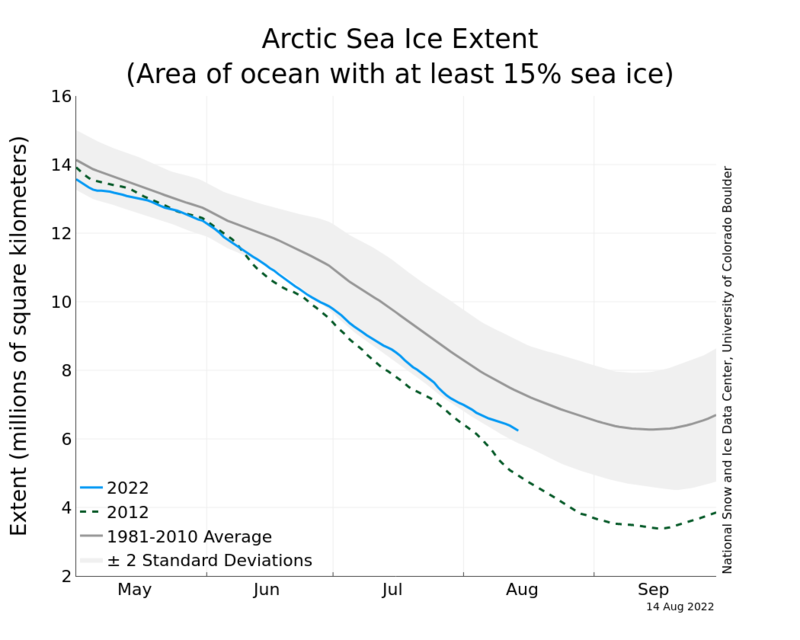 I would be very interested to know HOW they “determine” an area of ocean with at least 15% sea ice. The whole concept seems fraught with difficulties, especially based upon satellite images. What is their definition of an “area”? Is it a physical measure of land area, such as a square kilometre or Acre or Hectare or what? Is it some measure of area based upon the image resolution, such as a pixel grid? This is to try to get some handle on the granularity of their determinations. How do they process the satellite images so that their “areas” are of equal size? The Antarctic is big, the globe is round and a satellite is only ever directly above one point on the ground at any moment of time. How do they factor in the height of the sea ice in their calculations? The angle of observation could be very important when accessing whether a large, tall iceberg occupies 15% of a given area. How do you determine what is actually ice? How do you differentiate between land ice and sea ice? How accurate is this determination? What is the error range? What are you quality control and smoothing algorithms actually doing? Can we see a raw data time series so that we can compare the raw data with your final processed data? 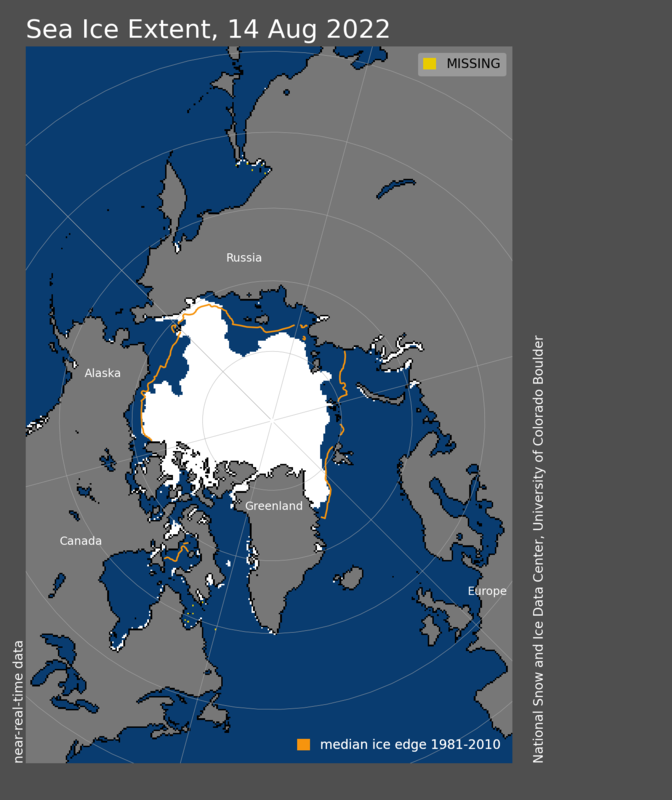 What is the overall accuracy of the area of ocean with at least 15% sea ice? exhibits a finite gradient, which appears to be more reseonable. Well done Walt Meier. I respect his approach and his willingness to address the questions from us “skeptics” in a professional manner. What does it mean to be “normal” in a statistical context? Think of the Bell Shaped Curve. That curve can be described with a “mean” (the calculated central average value) and the standard deviation ( a statistical measure of the spread in the data). Once we know the mean and standard deviation, we can compare sub-sets of data against the ‘normal’ distribution, and we know that the 99.7% of the data will fall in the range of the mean +/- 3 standard deviations. That is to say, for 1000 values from that population, only 3 would be expected (either high or low) outside that +/- 3 standard deviation range. Then comes our consideration of ‘anomaly’. If a small bit of data is say 4 or 5 standard deviations away from the mean, that is outside the normal distribution and therefore ‘anomalous’. When that is a ‘blip’ and the subsequent data falls back within ‘normal’ we often look for a ‘special cause’; perhaps an instrument error or a bad data file or some non-normal occurrence (e.g. a volcano spews ash or warms up and melts some ice). The climate folk have taken the word ‘anomaly’ – which should be understood to mean WAY OUTSIDE of Normal – and they are using it to describe tiny variations which are barely measurable. The late Dr Deming, world acclaimed for his statistical and quality consultations, warned management that to make decisions without understanding the statistics was the height of folly, and that over reacting to small perceived changes typically made things worse. Rather than that, how about simply showing those days’ data points as points in the same color, rather than connected (smoothed) lines. It would appear as a dotted line, still visually distinct from the dashed line for the prior year’s graph. Consider the things you trust with your life: tires, brakes, bridges, etc. Is all trust faith? The NSIDC did not get my respect automatically, they earned it. 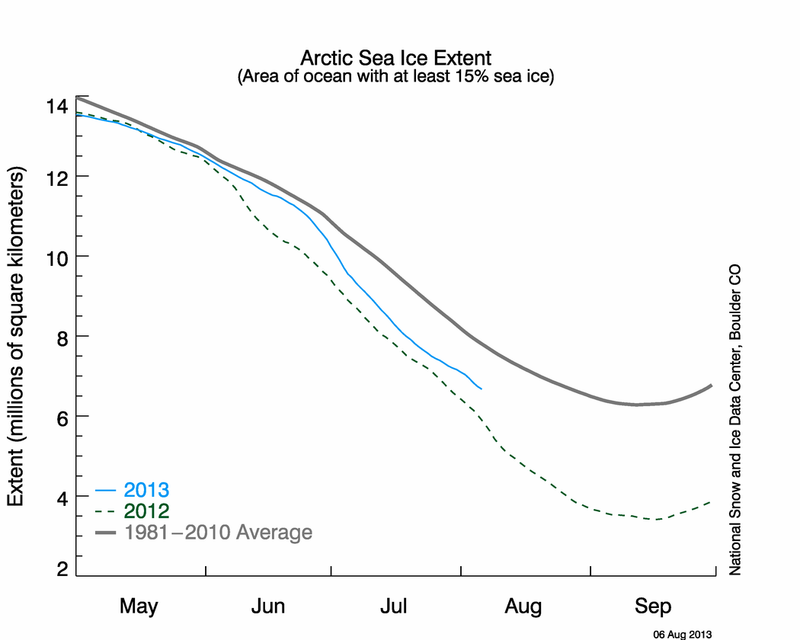 Looks like they adjusted the Arctic graph down a little today. Not so flat as yesterday. Just a function of the running mean I suppose. JAXA wasn’t showing such a flat spot.